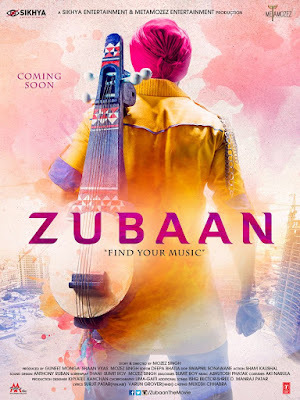 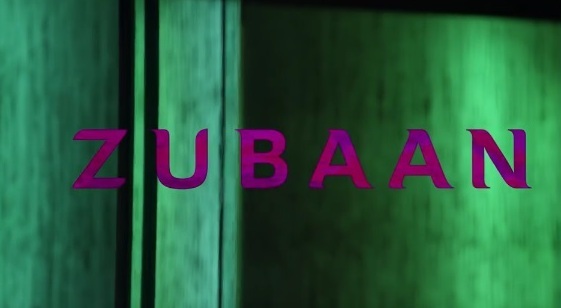 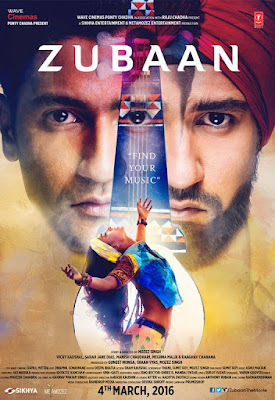 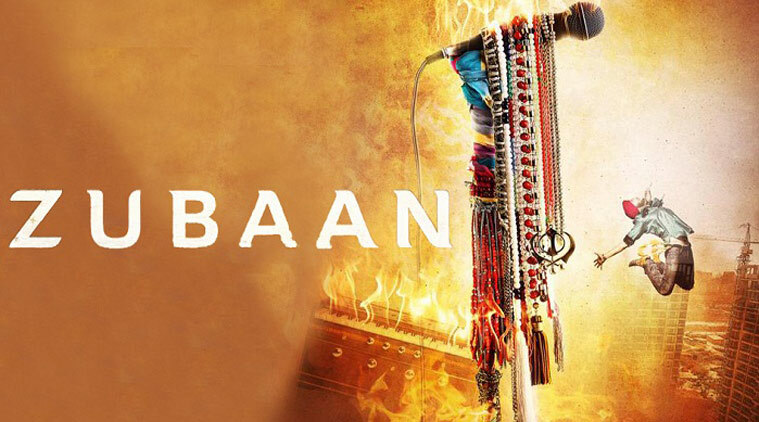 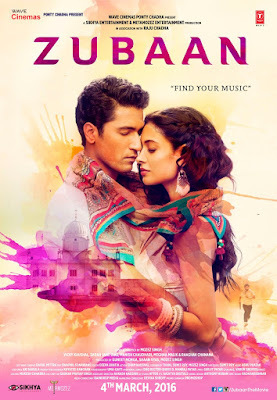 Zubaan - Find Your Music is an Upcoming Indian Musical Drama movie written and directed by Mozez Singh, The Film Starring Vicky Kaushal and Sarah Jane Dias in main lead roles with Manish Chaudhari, Meghna Malik and Raaghav Chanana in supporting roles, Music given by Ashutosh Phatak. 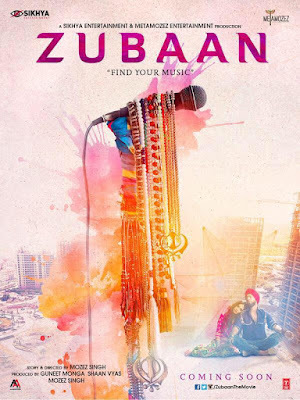 The movie story is about a coming of age story of a young guy who has a fear of music and is set between Punjab and Delhi. 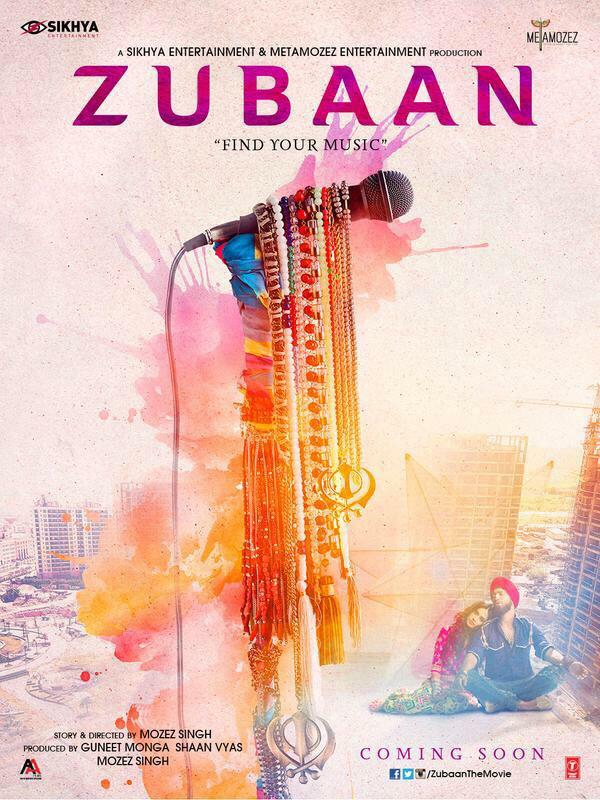 The film is produced by Guneet Monga and Shaan Vyas of Sikhya Entertainment and Metamozez Entertainment. Mujhe Sab Kuch Chahiye Tha..
Apni Aawaaj Ko Zubaan De..
=> Also See - Fitoor Posters!